Posted on January 18, 2015 February 4, 2015 Categories NewsTags 3d food printer, 3d printer, food printing, xyzprintingLeave a comment on Would you eat Food from a 3D Printer? It is now possible for a large company to buy enough shares to takeover Capcom. The company did not renew its takeover defense that protected it from a buyout. I would love to see a company like Nintendo step up and buy Capcom. The company would be a great purchase for Nintendo because of all the franchises that Capcom controls. 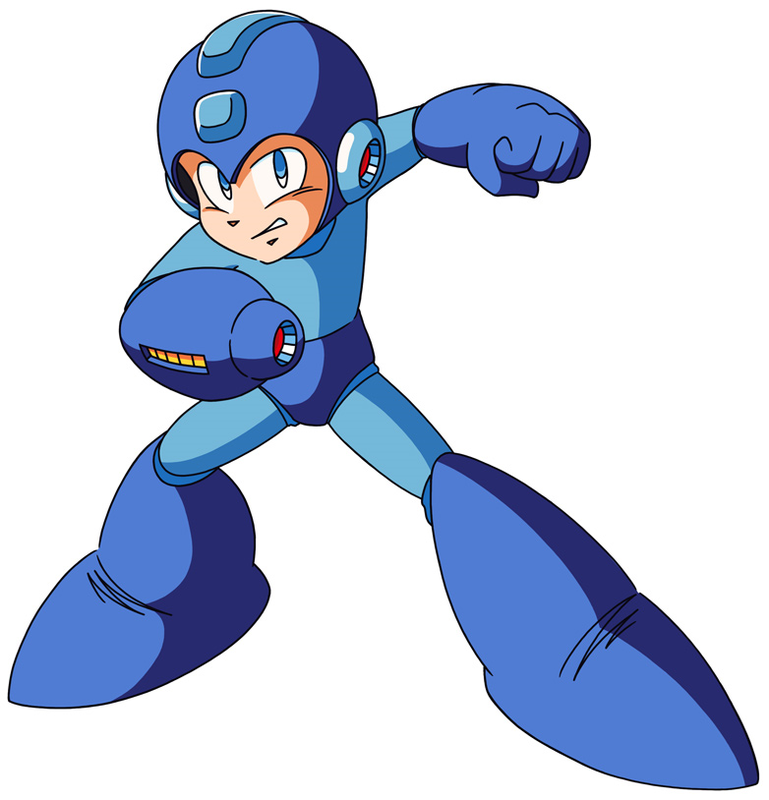 Some of Capcom’s top franchises include Mega Man, Street Fighter, and Resident Evil. This would also help Nintendo secure more first party exclusives for the Wii U.